As part of our service to customers we offer a MOT reminder. Helping to prevent an MOT from being overlooked! MOT testing is necessary to provide a statutory minimum set of standards to enable cars to be driven safely on the roads. Often the MOT regulations allow a pass to be given to a vehicle, when it is advisable to have repairs carried out in the near future. We will advise you if you have any problems likely to present themselves. 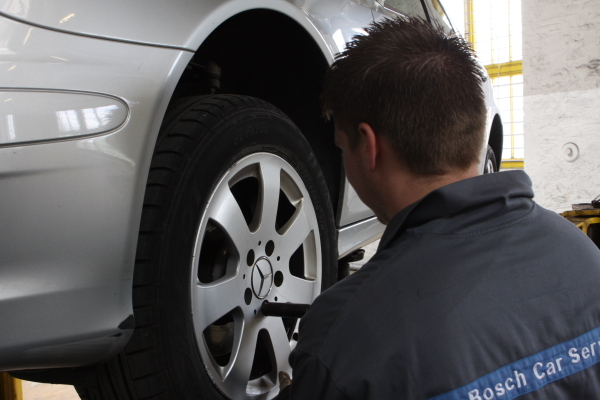 We are an authorised MOT testing station permitted to test cars and vans up to 3,000kg DGW. Testing is carried out by appointment during opening hours. Braking system diagnosis ABS. ESP. Traction control. Air bag/ Safety restraint systems. Most fault finding is covered by the KTS diagnostic computer. But in addition to this we have other leading diagnostic equipment and tools. Of course all this equipment is only as good as its operator and to back this up we have RAC trained Technicians to look after you and your car. 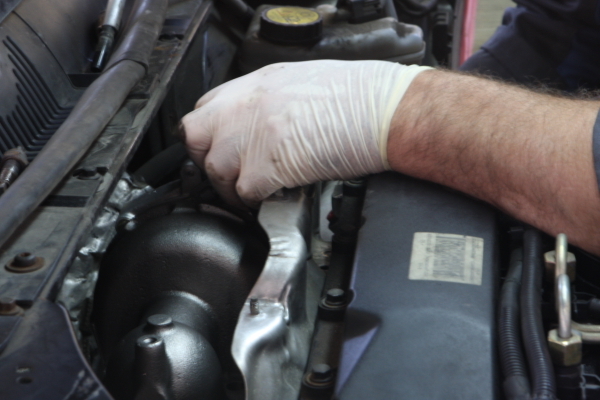 We are able to carry out high quality servicing to the manufactures specification of all makes and models. To enable us to carry out the correct service, we have a constantly updated database of servicing schedules and technical information.Many customers driving situations vary from that idealised in the manufacturer’s schedules. Providing there are no warranty issues that could be involved, we are happy to suggest a schedule that suits the need of the driver rather than the manufacturer. Please ask!